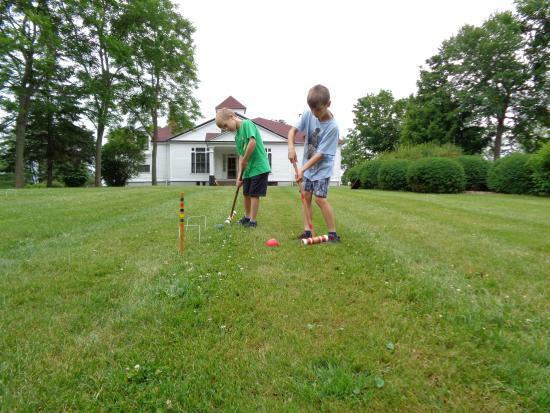 Experience some of the games and toys that would have been used on the lawn in the 1800’s. Try your hand at graces, stilts, hoops, croquet, washer toss, and horse shoes. Games are free – regular admission for museum entry.